Can I ask what is your goal or purpose for such text? This is called a straight skeleton, and there is no such operation in inkscape or any other graphics design application for that matter. 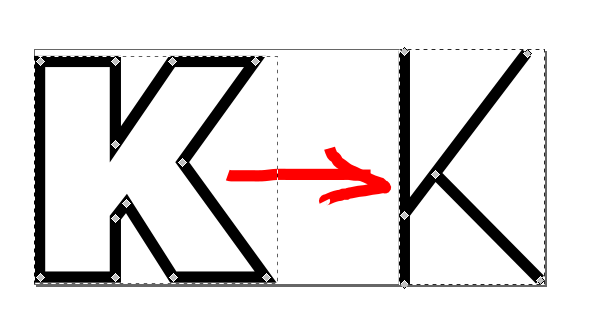 But you can make a straight skeleton by insetting the surface copy several times and then finding where the edges meet. This is how the algorithm works too. 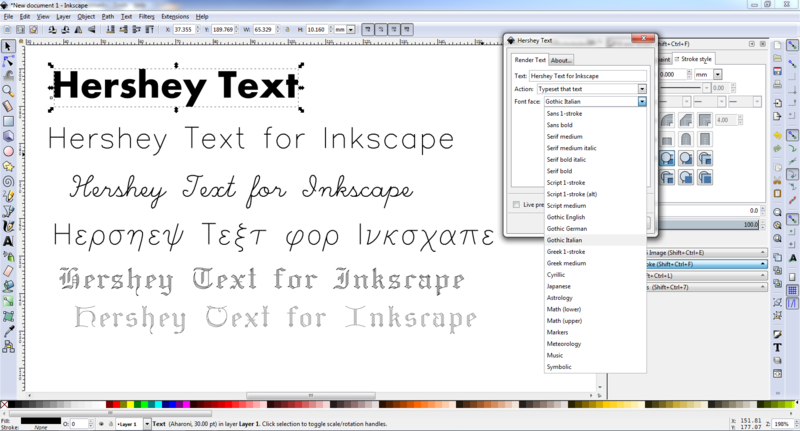 Now it is true that you could use fonts that are already single line. But then your limited to what others have already done for you. But then even if you would have a inset function you'd end up doing manual tweaks. If you have a proper single stroke font that fits, you can simply rewrite your text. This may look out a bad joke, if you have not. Sorry for that. By using the Node Editing tool drag the nodes, select and kill them, add new nodes. If you kill a node at the end of a line, it shortens to the next node. Be sure that you have node snappings on and prepare to change them, too to snap easily to the midpoints.